The part of the world I come from, Plymouth England takes its fudge very seriously. Its almost a county obsession, there are shops that specialise in it and any tourist shop you go in has boxes upon boxes of West Country fudge. Mainly of the clotted cream variety, but I now live in Scotland where clotted cream is not so readily available, so I needed to find a new flavour to try. And for me there was no other choice of flavour other than peanut butter (thanks Michelle!) I couldn’t have been happier with the results, its smooth in texture and tastes so creamy with just enough chocolate and peanut butter flavour to give it a nice twist. To make this fudge you will need a jam / candy thermomater. 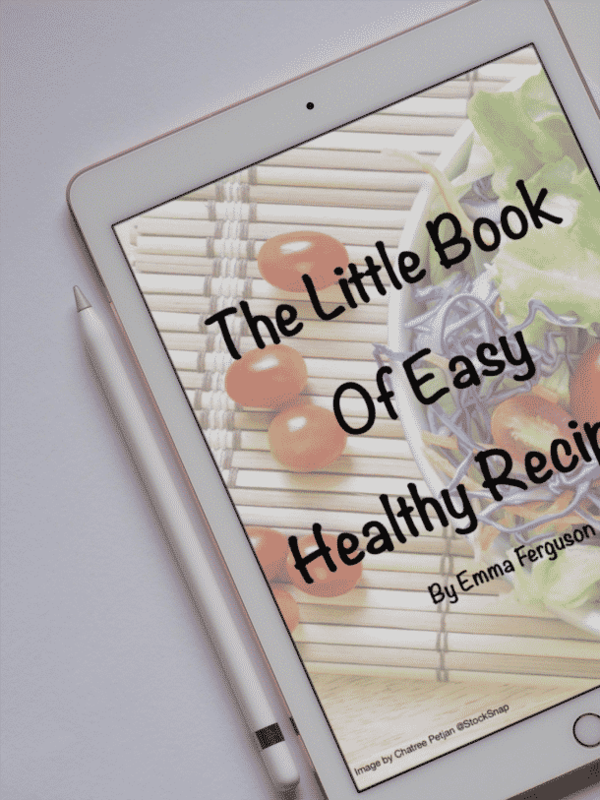 It gives you the precise temperatures you need to successfully make this recipe. The one I have was not expensive but it has become a really handy piece of kitchen equipment, especially if you enjoy making your own candies and jams. The only other piece of equipment I would recommend is a heavy bottomed pan, this mixture will reach very hot temperatures and a sturdy pan can make life so much easier. 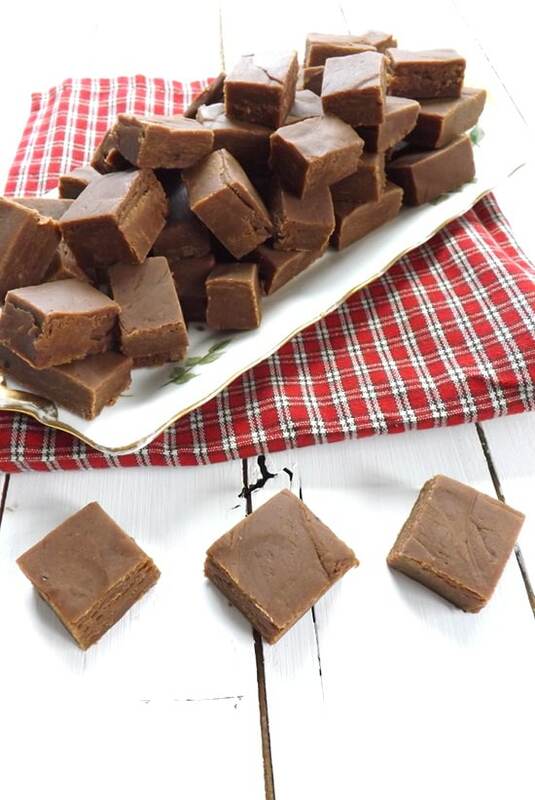 So grab your ingredients and get mixing I promise you wont be disappointed with this amazing homemade peanut butter and chocolate fudge. 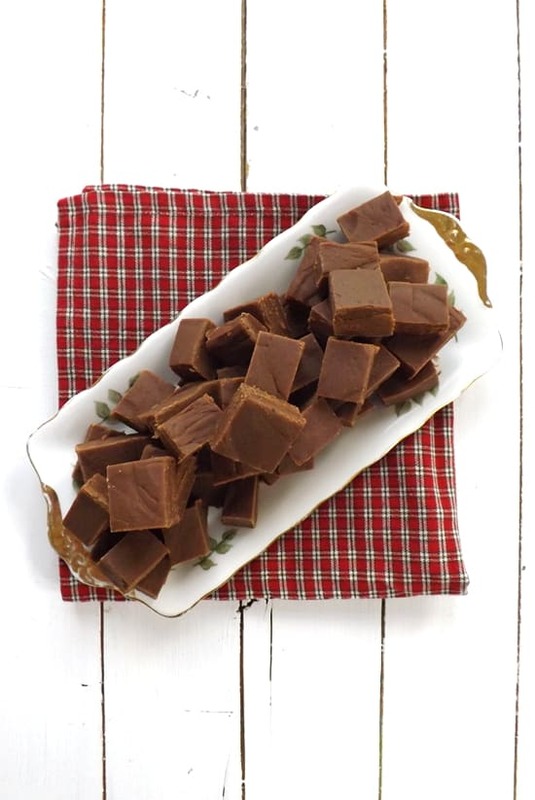 A smooth creamy homemade fudge flavoured with peanut butter and chocolate. Line an 8-inch tin with parchment paper, making sure the sides are fully covered and there is some overhang. Combine the sugar, cocoa powder, evaporated milk and corn syrup in a large heavy bottomed saucepan over a medium heat. Stir constantly until all the sugar has dissolved. Add 2 tablespoons of the butter and stir in until completely melted in. Allow the mixture to come to the boil and cover and boil for 3 minutes. Remove the lid and continue to cook, without stirring, until the mixture reaches 234F / 112C on your thermometer. Remove from the heat and without stirring add the remaining butter, peanut butter and the vanilla extract and allow the mixture to sit for 10 minutes. After 10 minutes, using a wooden spoon beat the mixture vigorously until it thickens and begins to loose its shiny gloss. This process can take anything from 5 to 15 minutes. You can use a stand mixer but be careful not to over mix the fudge, keep a close eye on it. 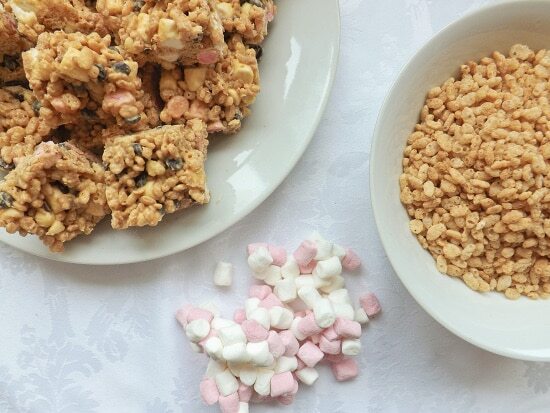 Immediately pour the fudge into the prepared tin. 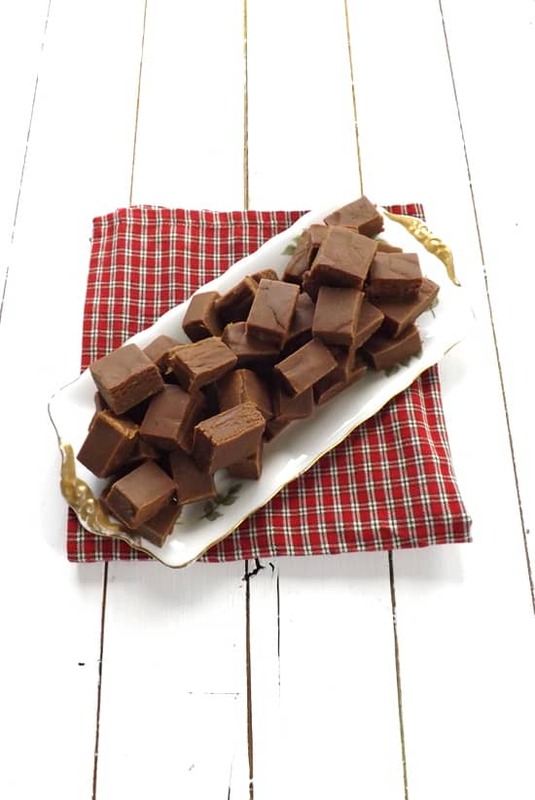 Allow the fudge to cool to room temperature, then cover the tin with plastic wrap and chill until set about an hour. 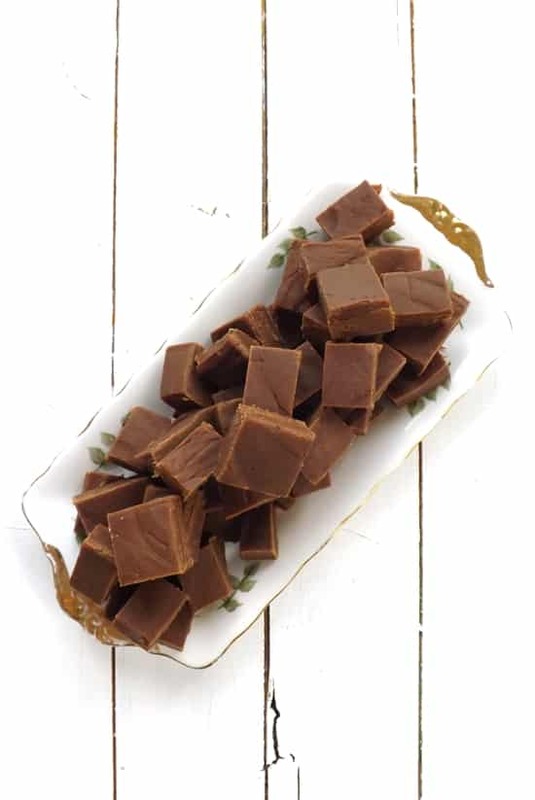 Lift the fudge out of the pan and cut into 1 inch square pieces. 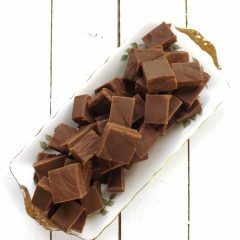 The fudge can be stored in an airtight container in a cool room or in the fridge for up to 10 days. Not that mine ever lasts that long! I love it, I will make it for the holiday, thanks for sharing this delicious recipe. Wow. Now i’m so hungry. 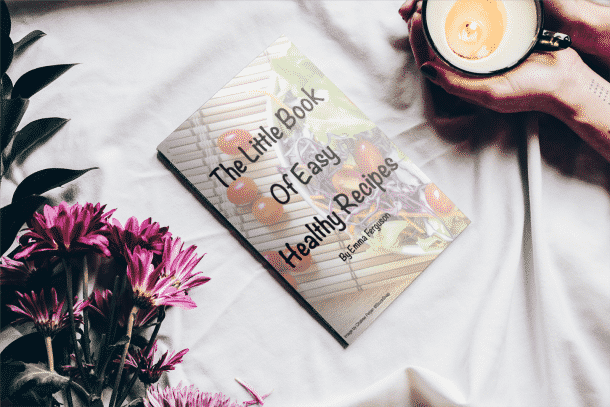 Thank you so much for sharing this delicious recipes with us. An awesome holiday treat! Peanut butter and chocolate are simply great together. Oh, boy. I’m adding this to my holiday sweets list. My kids will LOVE ti!! 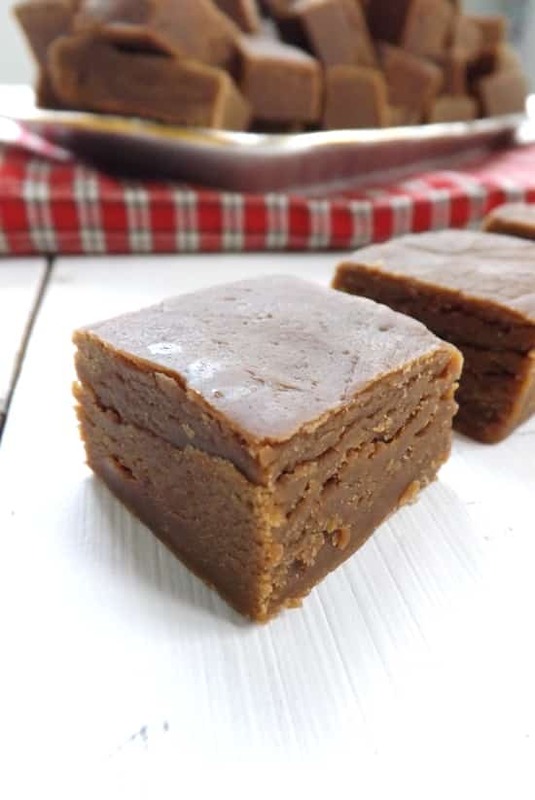 I always shy away from recipes that require a candy thermometer because I notoriously burn them all, but I may have to give the candy thermometer another try because this fudge is calling my name! Nothing beats peanut butter and chocolate! I take my fudge very seriously too and therefore I cannot wait to try this. Your recipes are becoming my party favourites! 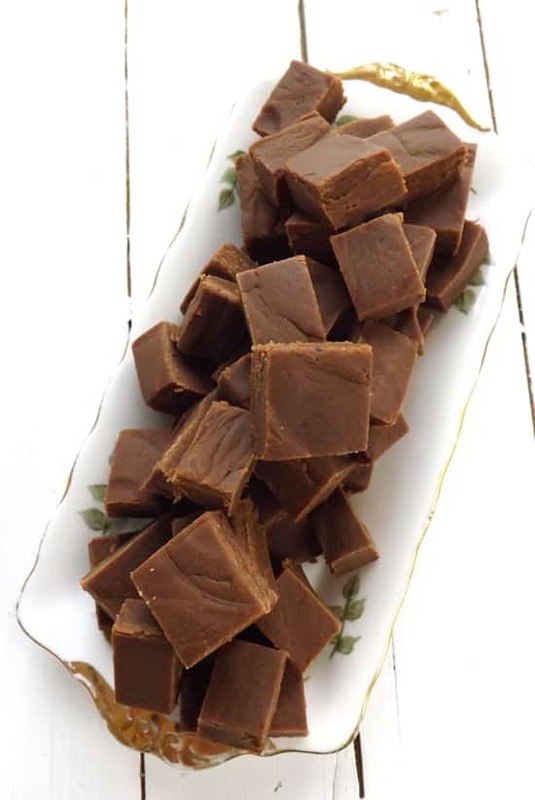 This IS the time of year for fudge. Looks yummy!